This 1 bedroom, 1 bathroom apartment is located in Ocean, about 3 blocks from the beach. 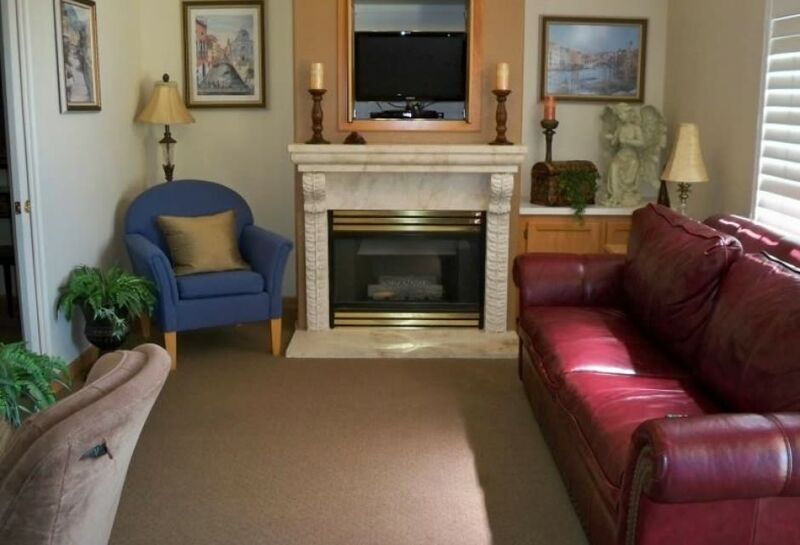 This unit is fully furnished and includes a king bed in the master bedroom. Also in the master is a 47" flat screen TV that is Netflix-ready. The unit also provides WiFi, a George Foreman grill, and a patio table with chairs. The complex offers a laundry room and small pool.